Anouncing the collaboration on social media, Phillip described the performances as [j]ust me and a guitar, taking it back to how most of my record, Collateral, was written. The results are two beautiful and raw renditions of the songs that further highlight the excellent songwriting that’s featured throughout the album. 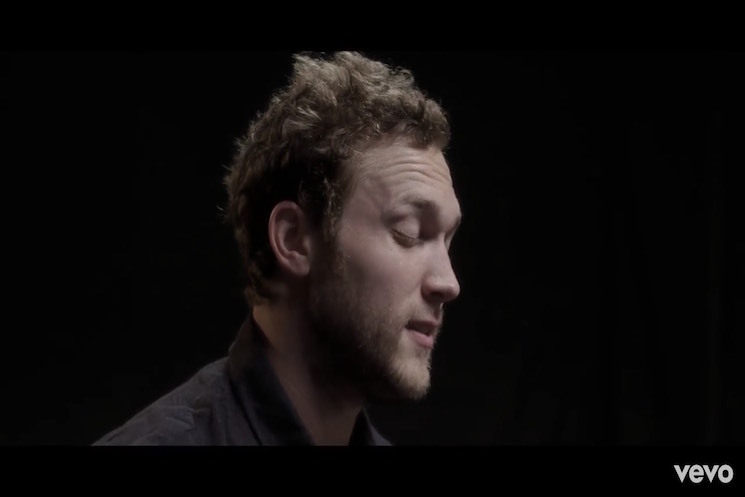 While “Magnetic” showcases Phillip’s striking and intense vocals (he moves effortlesly between the main and background parts), the acoustic version of “Dance With Me” brings out even more the intimate and honest lyrics about a deep, long lasting love. Phillip accompanies himself on guitar, proving again that he doesn’t need much to be both electrifiying and quietly spellbinding – a true musician at the top of his form. Take a look at the videos of “Magnetic” and “Dance With Me,” below. 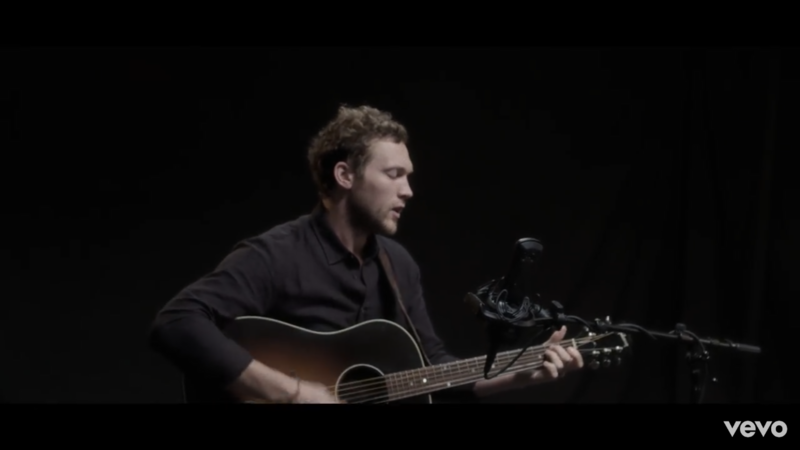 To watch these and more videos, Visit Phillip’s official Vevo page.